No matter the time of year or roads traveled there are always some auto essentials you should be traveling with in your car. We all know the standard items for example, a windshield scraper and brush, flashlight, extra batteries, jumper cables, first-aid kit, cell phone charger, blanket and tire gauge — and not-so-obvious. Disinfectant Wipes – A multi-use item these wipes are great for cleaning up spills, cleaning dirty hands or dusting your dashboard. 2. 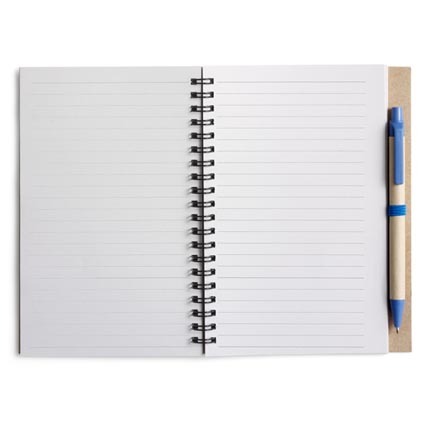 Notepad & Paper – For that instant brilliant idea that hits you or jotting down additional items on your grocery list a pen and paper are always a vital essential to have in your car. 3. 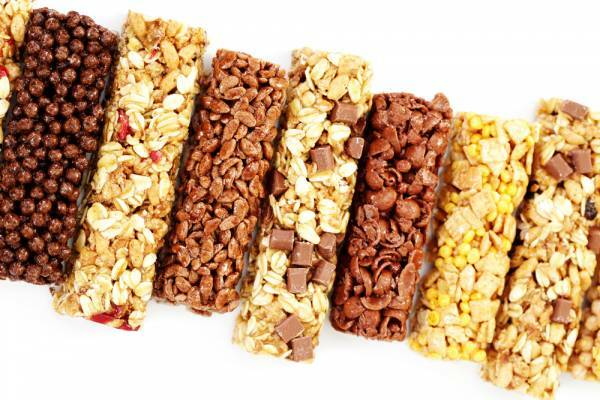 Energy Bars – These high calorie snacks can aide in survival if stranded roadside during a treacherous storm or accident. 4. 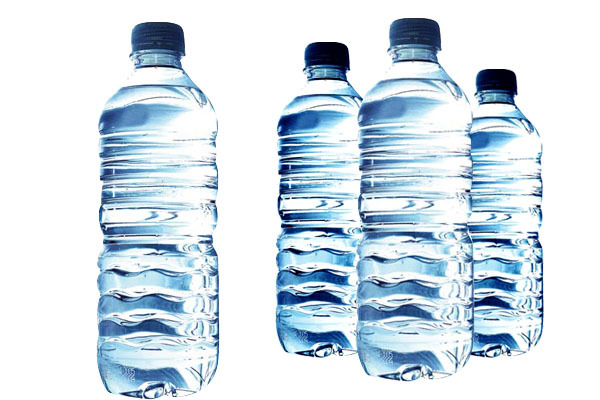 Bottled Water – For long rides hydration is key and in case of an emergency water can be a real life saver and to help clean cuts and scrapes. 5. 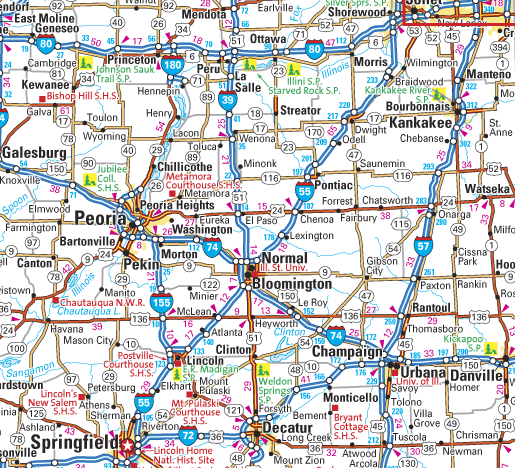 Maps – Although most people haven’t used a map in years it’s always a great tool to have so you can keep an eye on the big picture of your travel plans and a quick reference when questioning the route of the GPS in your car. 6. 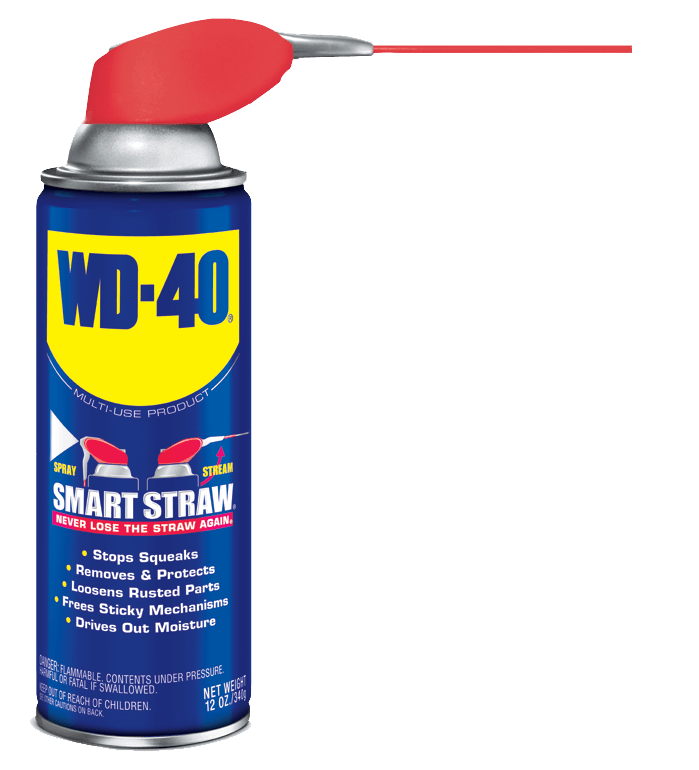 WD-40 – This universal product can help you with a variety of roadside issues. From loosening a lug nut, lubricating door latches, license plate bolts and screws; protecting rubber trunk molding this product is always a go to for many issues that can arise during travel. 7. Duct Tape – The product that fixes everything! 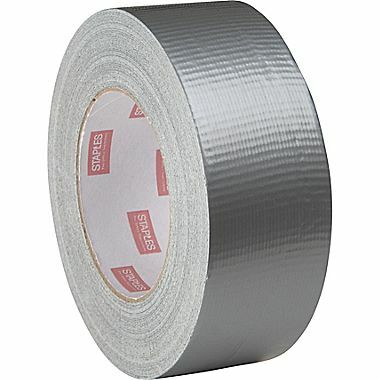 Duct Tape is a go to for reattaching broken off car parts or temporarily fixing them in place. From repairing engine hoses, or patching holes in your convertible top there is no end to the possibilities of duct tape. 8. 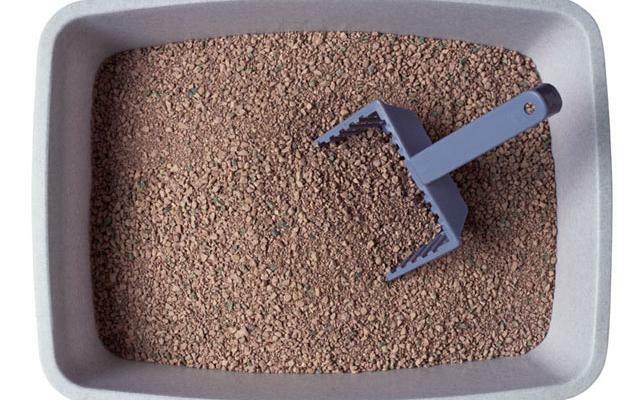 Kitty Litter – Great for cleaning up spills or accidents from children or pets. Kitty Litter removes odors and helps clean big messes quickly. 9. 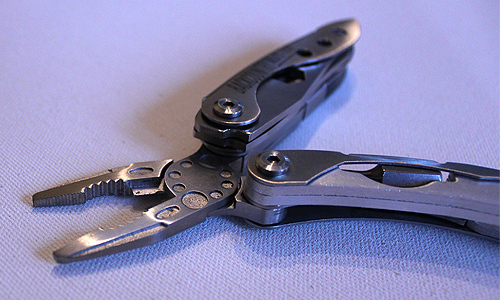 Utility Knife/Multi Tool – With a knife, screwdriver, file and can opener, this multipurpose tool can handle a thousand problems. Also consider one with a set of needle nose pliers to pull out nails from a flat tire and repair. 10. Matches – There are so many stories of people being stranded in their cars while traveling during snow storms and a small and simple matchbook can be the difference between life and death. 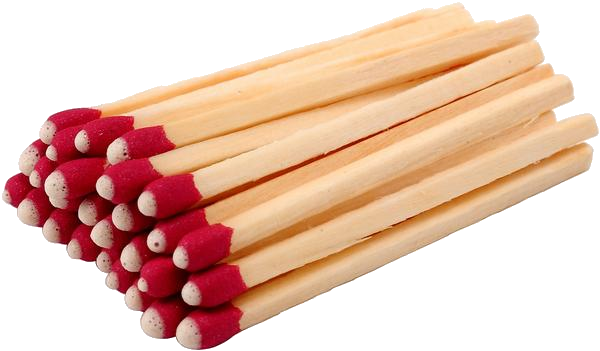 Use for warmth or signaling for help keeping a small pack of matches in a freezer bag is a necessary item for any car.